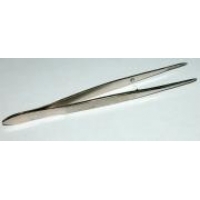 Pointed stainless steel forceps for tending larvae. These are required when you need very close control of larvae on foodplant when changing rearing boxes. High quality stainless steel. Ideal for moving leaf particles and stems with larvae attached, while changing rearing boxes. These are new to the WWB range. 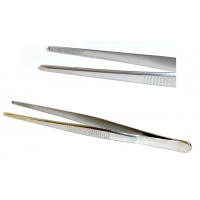 They have a smooth and positive feel, and an excellent grip.